If you haven’t guessed by now, I like reading a great deal. But in addition to just enjoying the practice itself, I’m generally fascinated by books about books, whether it’s the history of reading and how that evolved over time or related topics, like the one recounted in Travis McDade’s recent book Torn from Their Bindings: A Story of Art, Science, and the Pillaging of American University Libraries. The book is about a rash of thefts from university libraries at the hands of a man named Robert Kindred. In the 1970s, he realized that there was a booming market for home decor and artwork, particularly the antique-looking illustrations from books. He realized that he could pick up books like Birds of America or Picturesque America cheaply, by cutting out the wood and steel engravings and selling them separately, and make a tidy profit. However, as the cheaper supply of books dwindled, he picked up another target: university libraries, which held thousands of rare books across the country and weren’t really well-guarded. It’s a gripping read, and it serves as a fascinating look into not only the world of rare books but also the work of the artists and engravers who were frequently targeted. 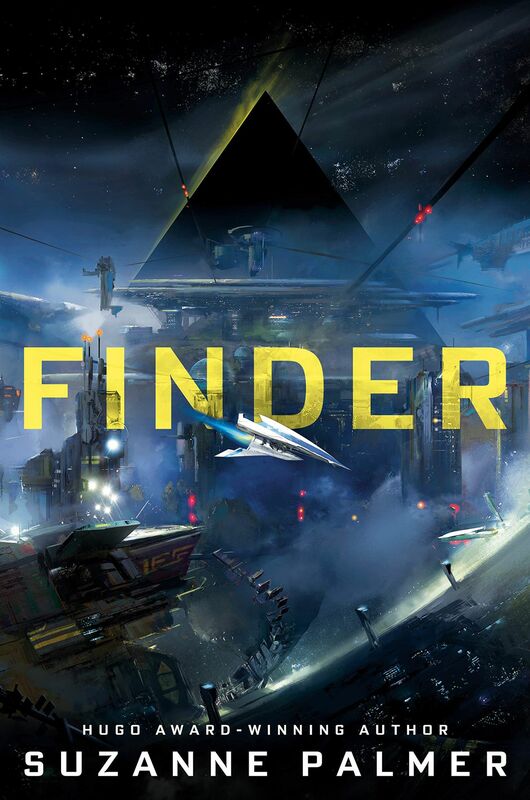 Here are 13 new science fiction and fantasy novels that are coming out in the first half of April. 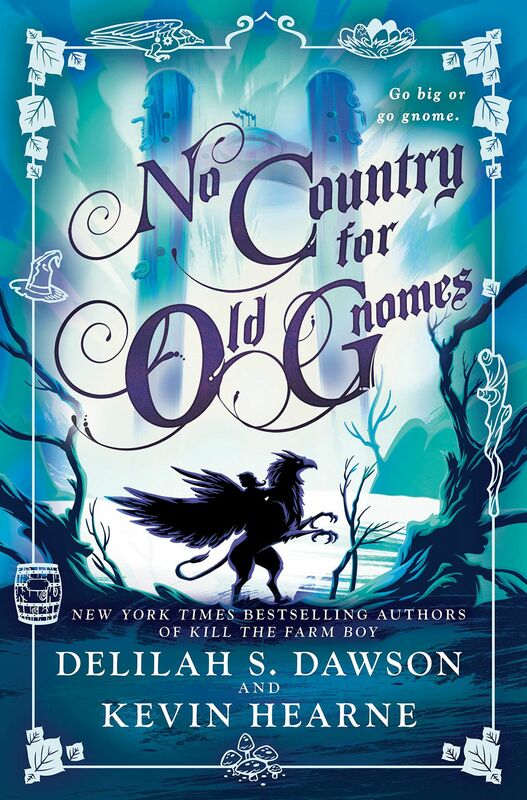 Check back later this month for another list of books that are due out in the second half of the month. A couple of years ago, I picked up a collection of short horror stories by Nathan Ballingrud called North American Lake Monsters, and I was blown away by his characters and how they react to terrifying violence or supernatural events. Ballingrud has a new collection out this month called Wounds. It includes his story The Visible Filth, which is the basis of an upcoming horror film about a bartender who’s plunged into a nightmare after finding a strange phone at work. Michael Moreci’s debut last year was a pleasant surprise — a rollicking space opera / loving homage to Star Wars, in which we met Cade Sura, a reluctant hero who’s pulled into an intergalactic war. Moreci’s follow-up is We Are Mayhem. 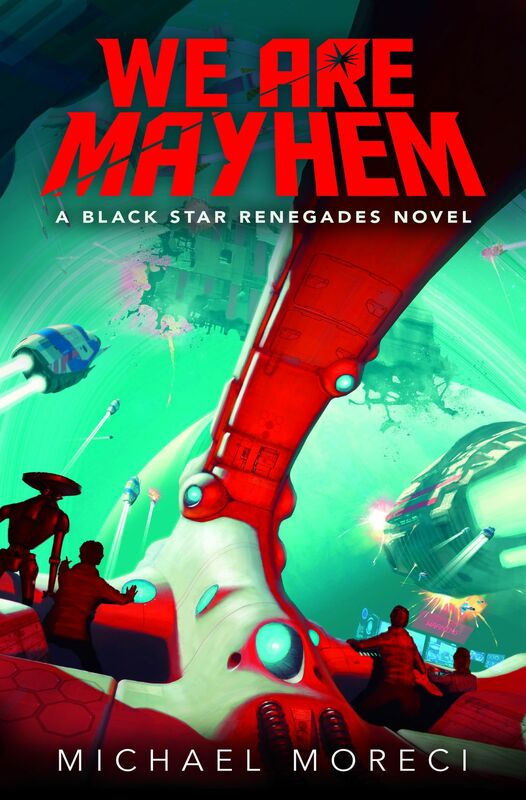 It continues the adventures of Cade and his fellow Black Star Renegades, who destroyed the Praxis Kingdom’s massive warship, War Hammer. After that strike, the Praxis have doubled down on their tyrannical rule across the galaxy, and Cade and his companions are leading a resistance against them. But to defeat them, Cade has to figure out the origins of a mythical weapon in order to figure out how to use it. Moreci told The Verge that where the first book was a coming-of-age story, this one is about accepting responsibility and fighting for justice. Amnesty is the third installment of Lara Elena Donnelly’s Amberlough Dossier series, a spy thriller set in an art deco-styled fantasy world. 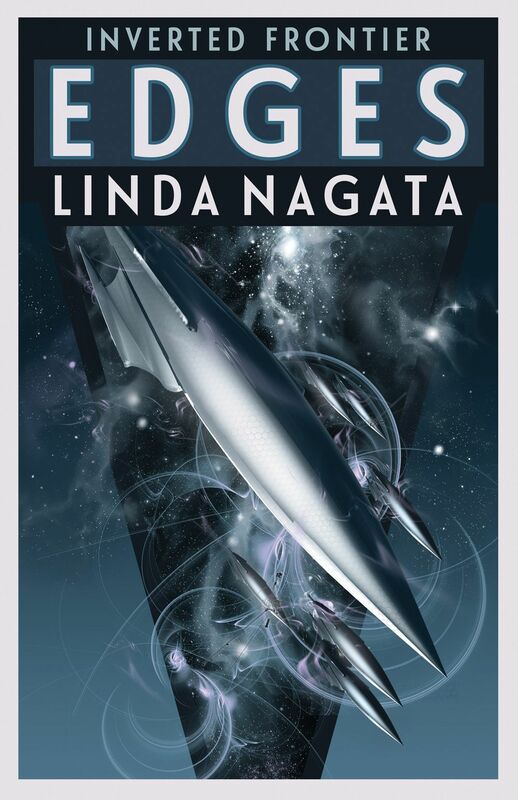 The first installment of the series, Amberlough,earned her a Nebula nomination last year, and in this latest installment, a traitor has returned to Amberlough City in the aftermath of a revolution that ousted the fascist One State Party. 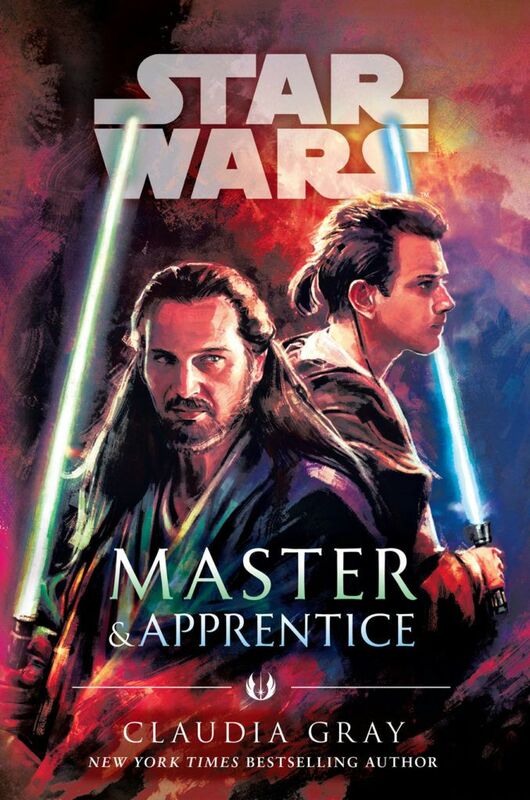 2019 marks the 20th anniversary of Episode 1: The Phantom Menace, and in conjunction with the anniversary, the next Star Wars novel will follow the adventures of Qui-Gon Jinn and his Padawan Obi-Wan Kenobi. Kenobi has trouble with his enigmatic Jedi Master who seems bent on ignoring the order’s rules and obsessed with ancient prophecies. When they’re called to a planet to help another Jedi Knight mediate a political dispute, they find more than they bargained for, testing their bond as master and apprentice. 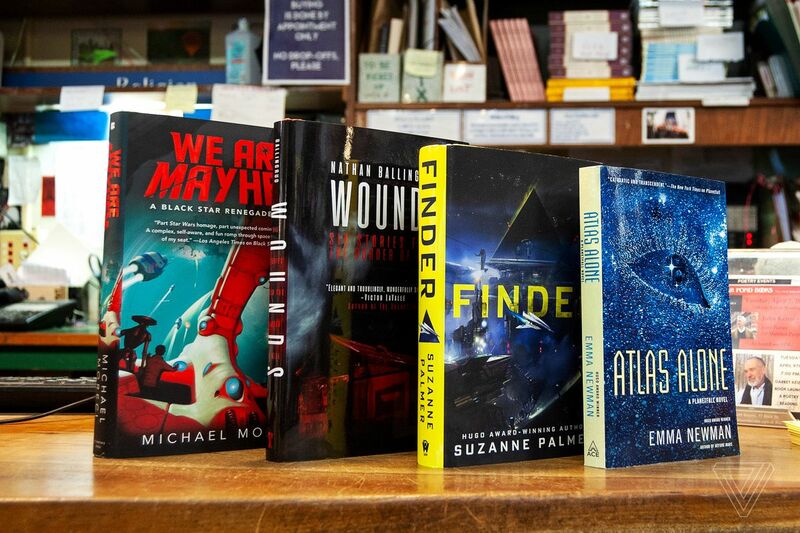 In Greg Egan’s latest science fiction thriller, a binary black hole called Taraxippus is about to enter the solar system, prompting Matt Fleming and his companions to plan for the impact that it might have on Earth, boarding an aquaculture rig and stocking up on supplies to ride it out. When Taraxippus enters the system, it has a drastic effect on Earth’s orbit, changing the Earth’s climate forever, and forcing Matt to try and survive in the new world. Kay Kenyon continues her Dark Talents series with Nest of the Monarch, which is set in an alternate world of magic in the 1930s in the lead-up to the Second World War. Kim Tavistock has the ability to get people to tell her their secrets, and she’s dispatched to continental Europe on a mission for Britain’s intelligence service. Going undercover as the wife to one of the country’s diplomats, she searches for details about a secret Nazi mission called Monarch. 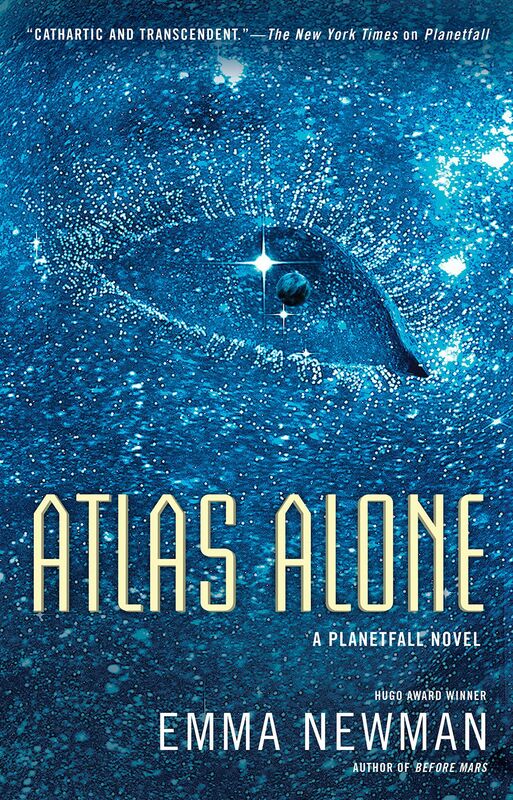 Atlas Alone is the latest standalone installment of Emma Newman’s interconnected Planetfallseries, which is set on a distant world. Earth has been destroyed, and protagonist Dee is six months into a journey to another world, using an immersive gaming system to escape her trauma and rage while hunting down the perpetrators.